Work® has shown the world’s most known workplace companies, from the small startups to the best-known multinationals. The perfect company can create a great business performance. Here in this list, you will know about the best companies to work for. Google’s employees are proud to work on the projects that can change our world like Google Maps and Android. 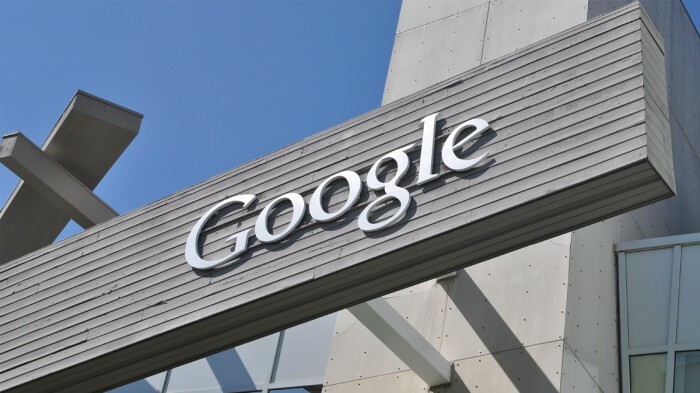 Google is searching for the smart, team-oriented leaders. Lazy and effortless people will not fit in this company.” Working here can make you feel that you’ve made it into the technical equivalent of Major League Baseball or the NFL – you’re at the top of your field.”, says one employee. 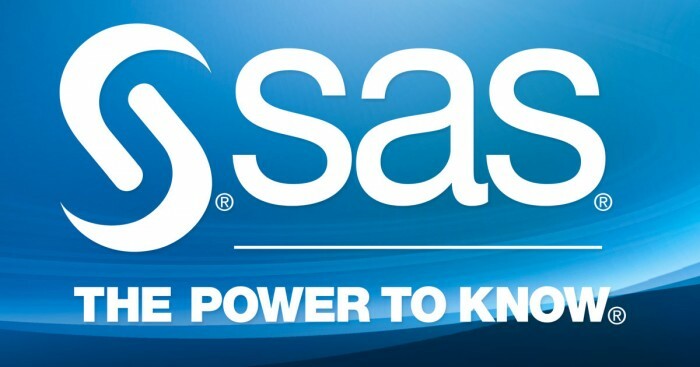 The work of SAS is known for being new, challenging, and exciting. If you like to be a steward by supporting, maintaining and enhancing, they will offer that kind of work as well. It has 42 locations within the United States. 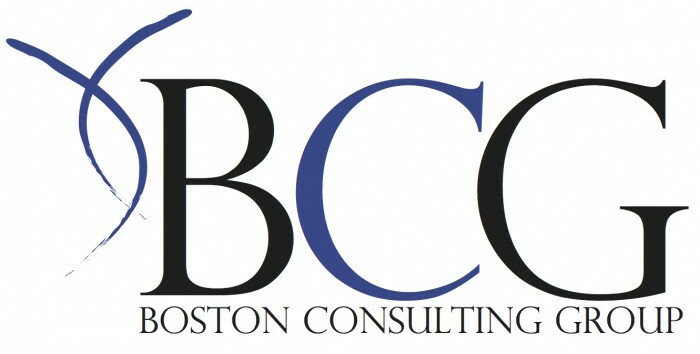 This company works for the Professional Services, Consulting, and Management. It has more than 80 offices around the world. This company has been one of the best companies to work for. The company was founded by Bruce D.Henderson, a Vanderbilt University, and Harvard Business School. This company provides investors with investment and retirement-planning strategies. The employees respect and admire their perfect leaders, saying that they will exert their efforts to get the job done. So, this company is a very perfect place to work in. This company was founded in 1985. Its industry is about Financial Services, Insurance, Banking, and Credit Services. 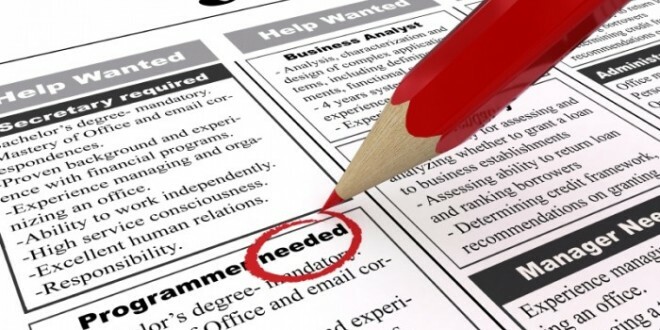 You should know that the number of job applicants past 12 months excluding the current employees. 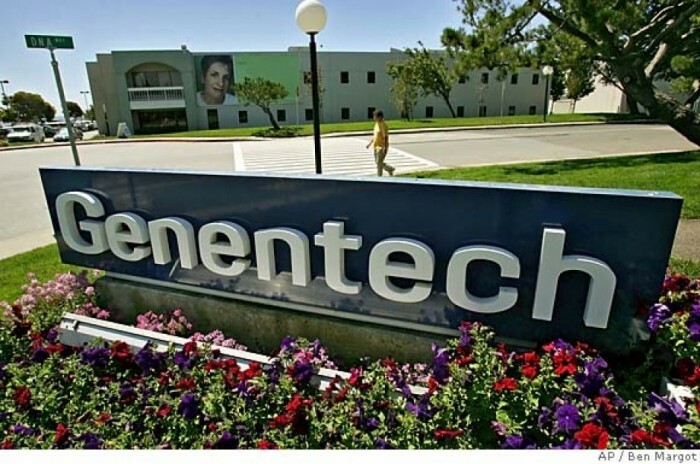 This company was founded in 1976, and its industry is about Biotechnology and Pharmaceuticals – Biotechnology. This company is located in South San Francisco. This company has a lot of benefits such as: offering fully paid sabbaticals, and offers onsite childcare. This company is one of the fastest growing technology companies in the world. 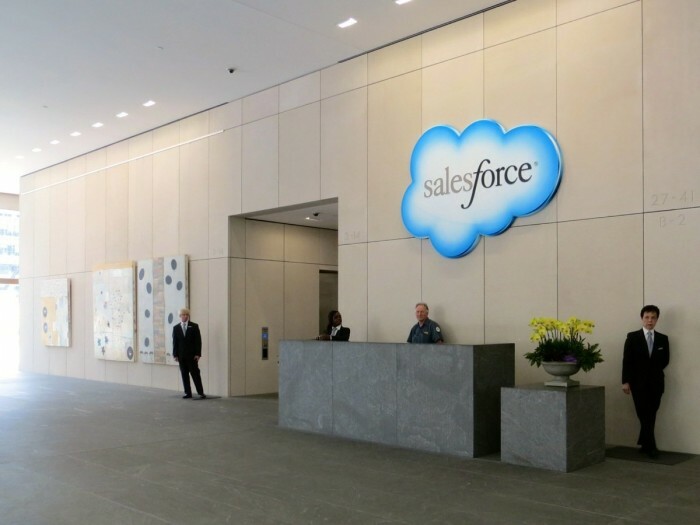 Salesforce.com company was built on trust, transparency and teamwork. Its industry is about Information Technology, and this company was founded in 1999. 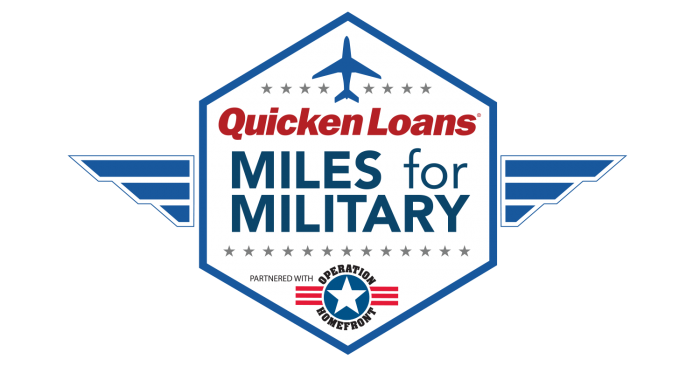 This company is the most organization that gives back to employees and their communities alike. It was founded in 1983, and its work is about Information Technology. 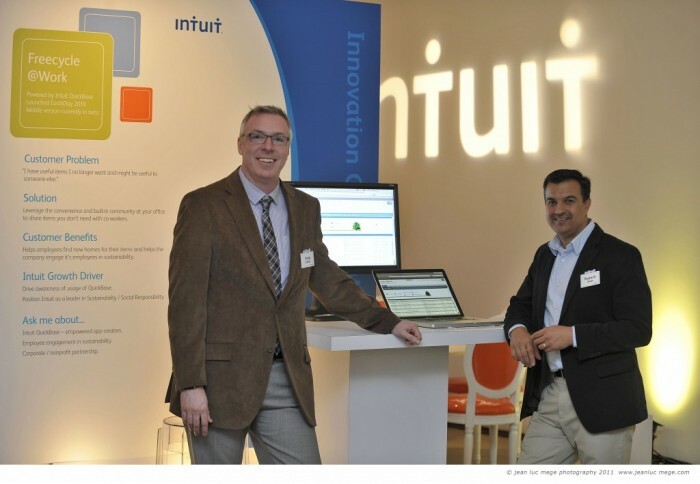 Intuit employees’ work is about providing software for personal finance, small business bookkeeping and professional accounting. 9 Robert W. Baird & Co. 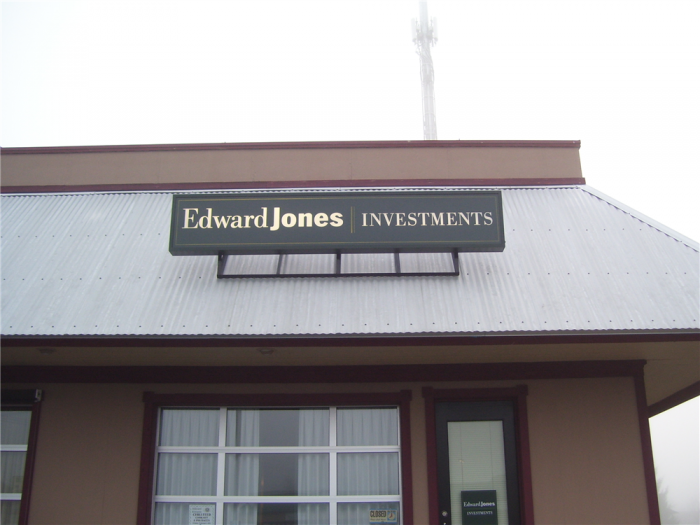 The company’s work is about Financial Services and Insurance – Investments. This place is for hard workers, who are given great freedom to do their jobs but also carry a great responsibility, “We are blessed with strong leadership, and a carefully chosen workforce that tends to stick with the company for their entire careers.” says one of the employees. This company provides commercial general contracting and construction management services. It has made a lot of projects in technology, health care, higher education and other industries. This company was founded in 1990, and it has more than 1356 employees. To sum up, all of these companies are very perfect places to work for.